Adrian LaTrace has more than 25 years of varied experience in entrepreneurship. With varied work in start-ups and corporations, LaTrace has spent his career in growing sectors such as healthcare, renewable energy and aerospace. 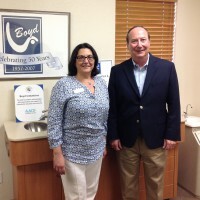 In January 2016, as the Chief Executive Officer and relatively new owner of Boyd Industries, Inc., LaTrace was working on making the company a world-class global market leader in the dental equipment industry. While Boyd Industries had ventured into international market occasionally, LaTrace knew there was potential to do more. That’s when he started reaching out for local resources. In June 2016, a team of consultants, who are all Certified Global Business Professionals, started work on developing an Export Marketing Plan for Boyd Industries. This service, provided in partnership with Enterprise Florida, provides small businesses the opportunity to learn about potential markets that suit their industry. Boyd Industries has been on a multi-year plan to prepare for expanding into international markets. Behind the scenes, representatives of the company worked to put processes in place that can manage accounting and manufacturing processes worldwide. In addition, they’ve updated their quality management system to successfully complete the certification audit for the international quality standard, ISO 13485:2016. With the Export Marketing Plan now in-hand, Boyd Industries has a better chance of being successful in exporting to multiple international markets. 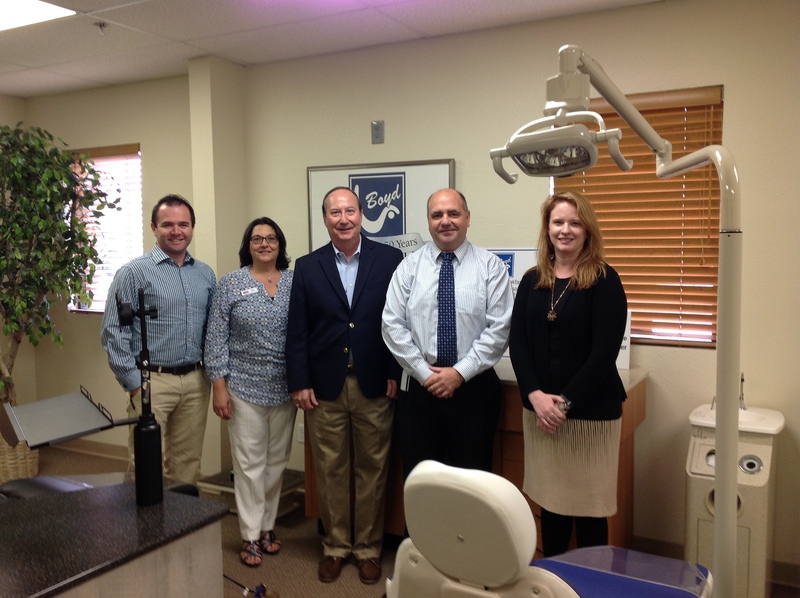 "I think working with the [Florida SBDC at USF] team has been fantastic. They’ve been able to pull in multiple resources – state, federal and local – to help make Boyd better prepared for our expansion globally."